Lisa joins Jennifer Popple for a session called "Creating A Feminist Community in the Rehearsal Room (and What to Do When That Doesn’t Happen)"
About this session: About this session: Join two academic and professional directors in a discussion around feminist community building in the rehearsal room. What circumstances help engender a feminist community, what practices help nurture it, and what do we do when the community doesn’t happen? Are certain plays more likely to create community, or can any play, with the right atmosphere, lead to a positive feminist community? How do you handle poisonous elements in the rehearsal process, from problem actors to difficult colleagues? Through examples, practical exercises, and shared strategies, we will explore best practices in creating power-sharing, artistically engaged, and feminist communities in the rehearsal rooms from start to finish. Lisa Hall Hagen is a creative professional and professor based near Salt Lake City. 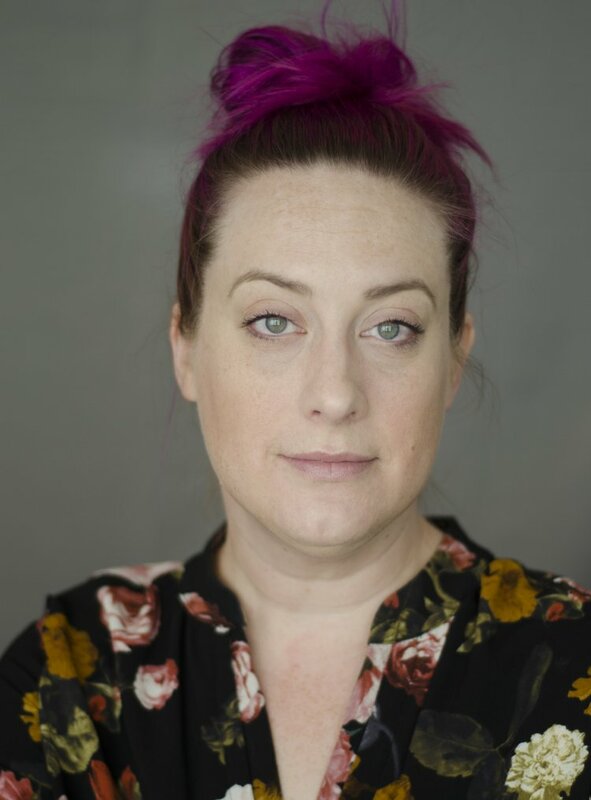 Combining a thoughtful view of the world around her with a drive to create innovative work, she directs and produces theatre, writes for the stage and beyond, and serves as a Department Chair and Associate Professor of Theatre at Utah Valley University in Orem, Utah. Lisa is a native Californian who has worked and lived across the country. She believes in the profound results possible with true collaboration, both creatively and institutionally, and employs sincere curiosity and mindful challenges in her writing, research, visual, and performing art.